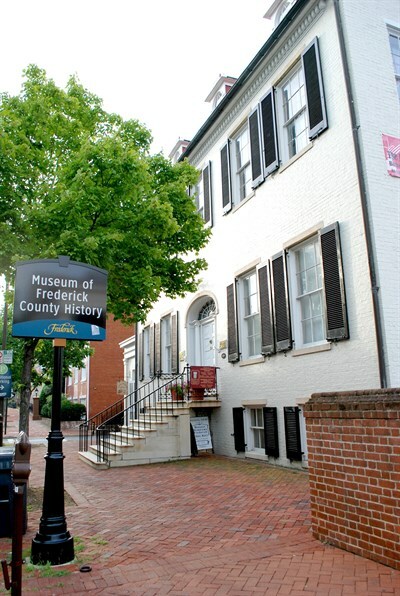 Enjoy 300 years of county history with exhibits, tours and hand-on activities for all ages in our galleries, bookstore and heritage garden. Wed-Sat, 10am-4pm; Sun, 1-4pm. Research Center hours: Thur-Sat, 10am-4pm.